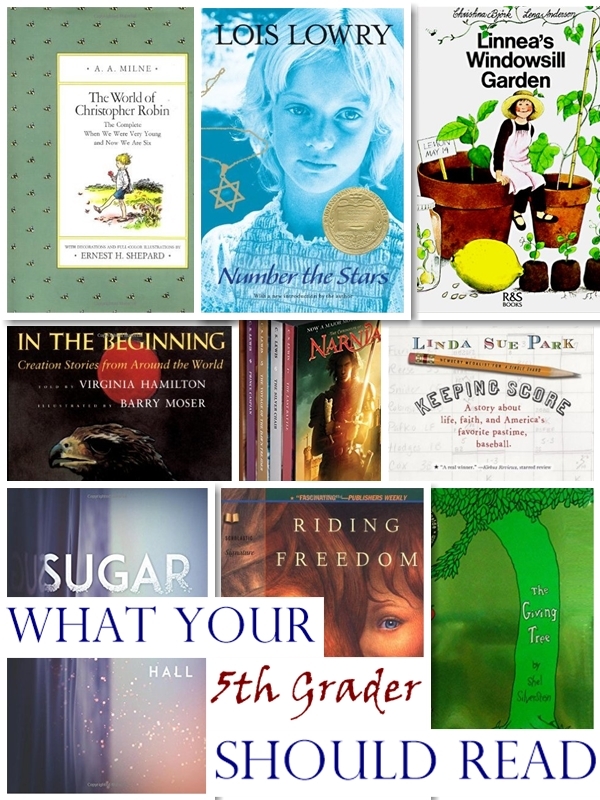 Are you looking for a 5th grade reading list to supplement your child’s school work? Here are some recommended books for you! 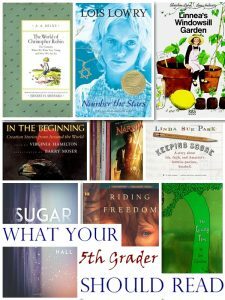 We included a list of nonfiction, poetry, and classic novels that you may even remember reading when you were a kid. 5th grade is a time to really focus on reading fluently and with understanding. These books make excellent partner material for coursework that seeks to apply word analysis and vocabulary skills. We chose these books specifically because they are likely to contain words that may be unfamiliar to your student. This will allow them to practice root word and word origin skills to make sense of words they don’t recognize. Moreover, we’ve selected books that tend to use 5th-grade level vocabulary-expanding words in different contexts, enabling students to use context clues or resources like dictionaries, glossaries, or thesauruses to enhance their reading comprehension. With the help of these books and relevant coursework, students will also strengthen their ability to identify and interpret common figures of speech, idioms, analogies, metaphors, and other important elements of a language. Read to Foster Critical Thinking! These books are staples of contemporary education specifically because they encourage students to ask questions, increasing their level of engagement and helping them to adapt strategies that improve fluency and understanding. Furthermore, this book list contains narrative structures that rely heavily on cause and effect. When your student is reading books that are built on causation, they are unknowingly practicing their ability to make inferences, integrate prior knowledge with current events, and evaluate predictions. We choose a v ariety of genres and forms that aim to help students identify different modes of author intent. Is this author seeking to inform the reader, entertain the reader, persuade the reader, or some other strategy? Discussing these books with your student will help them come to an understanding of structure and increase their ability to separate facts from opinion and identify bias. Through the use of these books, you can educate your student on the major different types of fiction and non-fiction. They also make great resources for paraphrasing or summarizing exercises. Since this is a broad reading selection, students will be able to have ample experience in identifying explicit and implicit main ideas while also using evidence from the texts to support interpretations of a theme. They will also be able to form interpretations about main ideas and topics from the content of the text. Choosing a wide array of reading selections also allows students to compare and contrast the content and organization of texts. From this, they can summarize and make generalizations regarding the purpose of the material. This can often be used in conjunction with illustrations from the text and discussions about how art can be used to express ideas through points of view, metaphor, and color choice. A selection of poetry is also crucial to help students understand how to interpret and reflect on the meaning of poetry. Often 5th graders have had only limited experience with poetry, so our picks aim to provide them with humorous, relatable poetry such as the works of Shel Silverstein. Read to Become a Better Person! It’s important for students of this age group to encounter writing from different cultures and human perspectives. This is why our selection includes pieces from worldwide folklore. 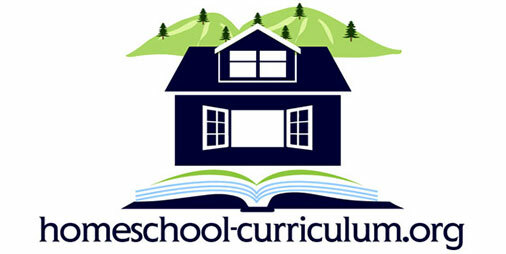 This increases student empathy, and it allows them to identify literary elements and literary techniques at play in different sets of cultural styles. These works were specifically chosen because they tend to have high-level literary elements such as theme, character, setting, plot, tone, and conflict that are relatively accessible and easy to discuss. This lets students easily identify different literary forms such as realistic fiction, historical fiction, fantasy, narrative nonfiction, biography, plays, and poetry. After spending time studying these works, students should be able to recognize common literary devices such as flashbacks and foreshadowing. They should also be able to describe how an author used particular literary techniques to achieve desirable goals. Additionally, they should easily be able to classify different forms of expository text. Literature is about more than just understanding the nuts and bolts of what go into making so successful story. 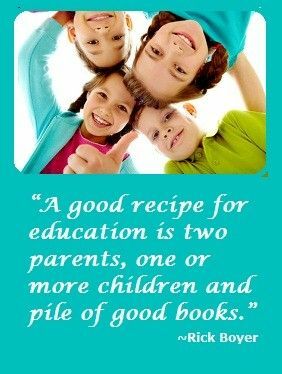 We hope to instill in students a love of reading that will last a lifetime. We’ve chosen stories that students of this age group have a long history of being able to relate to. The protagonist tend to be younger, and the tone of these works tend to be lighter which gives students an opportunity to laugh along with the story. Read to Nurture a Creative Mind! It is absolutely essential to pair reading with writing exercises. These stories and poems service fertile soil to teach your students the basics of expressing themselves their personal reflections in response. This gives them the opportunity to analyze and use the literary devices that they’ve been identifying in the text. The educational community as a whole is trending more and more towards teaching methods that encourage integrating ideas across subject lines. 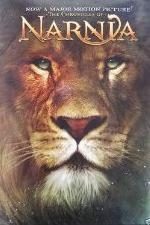 These books make excellent tools for relating characters and themes from the plot to contemporary events. More than just being able to classify stories as fantasy, realistic fiction, or historical fiction, it’s important for students to be able to see that, regardless of the genre, what the author is talking about are things that are going on in the real world. Thematic elements may be specific to a particular culture or time, or they might be timeless aspects of the human experience. Either way, a familiarity with these books will give students a better understanding of the world as a whole and the nature of society. After all, studies have shown that students who read broadly are better critical thinkers and better creative thinkers than their less well-read contemporaries, so pick some books and dive into reading with your student today! “Little Red Riding Hood and the Wolf” by Roald Dahl listed in the Common Core as a “Text Exemplar” at the fifth grade reading level. “Dust of Snow” by Robert Frost listed in the Common Core as a “Text Exemplar” at the fifth grade reading level. “They Were My People” by Grace Nicols listed in the Common Core as a “Text Exemplar” at the fifth grade reading level. “Words Free as Confetti” by Pat Mora listed in the Common Core as a “Text Exemplar” at the fifth grade reading level.